/ Nadi Dosh – Everything You Need to Know! Nadi Dosh – Everything You Need to Know! 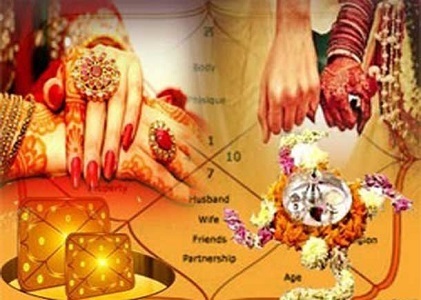 There is an important ritual of matching horoscopes of the bride and groom before marriage. This is done to see if the couple is astrologically compatible and for matching the koota. One important Gun koota, which is also matched in a horoscope, is Nadi. If Nadi dosh exists in one’s horoscope, it is not a good sign and couple should not get married. In the other sections of this article, we will be giving answers to questions like - what is Nadi? What to do if Nadi Dosh exists? And many more! 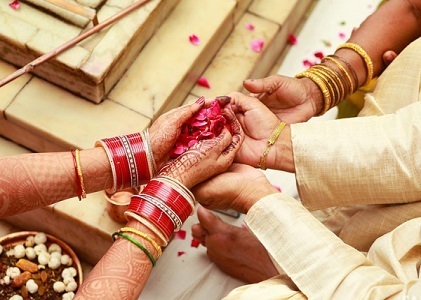 According to the Vedic Astrology, Nadi is one the 8 kootas or broad aspects, which are analysed or matched to find out if the marriage is a perfect match or not. These 8 kootas of kundali Milan holds a total of 36 gunas or points, out of which Nadi gun has been assigned 8 points. This is the maximum number of points, which are given to any of the 8 kootas. This describes the importance of Nadi while matching horoscopes. 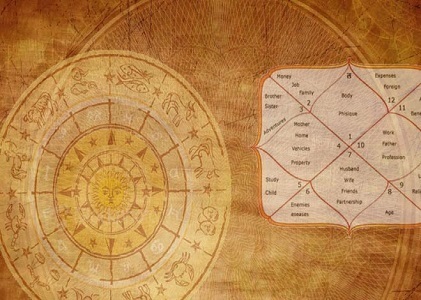 Basically, in Vedic astrology, there are main three types of nadis, which are the Aadi (or dirst) Nadi, Madhya (or middle) Nadi and antar/antya (last) Nadi. These symbolise the three basic qualities or prakrities of the Vaat, pit and kapha resp.. These qualities are described in the ancient and well-tested Indian medicinal system of Ayurveda. 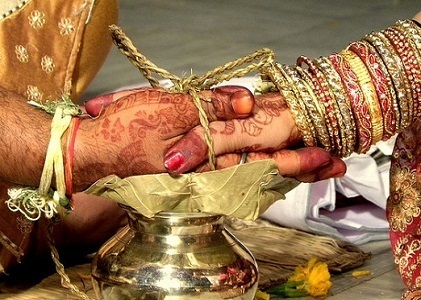 For a perfect married couple, the nadi of the proposed groom and bride should be different. In horoscope matching, Nadis of the same type gets zero count. This count is known as Nadi dosh. 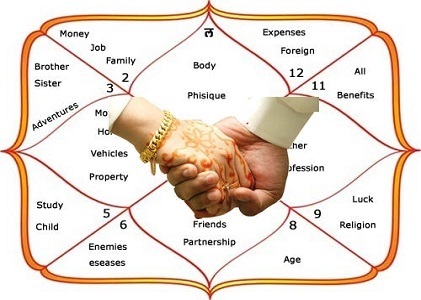 The compatibility is based on the Nakshatra occupied by Moon in the natal chart of the proposed bride and groom. The Nadi match judges the compatibility between these to horoscope and matches psychological, physical and mental factors. 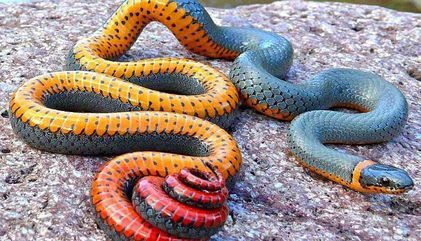 -	If Nakshatra of the male and female are same and are of same Rashi. Also, if the Charan of the bride is not before the groom’s birth charan, then it is Nadi Dosh exception. 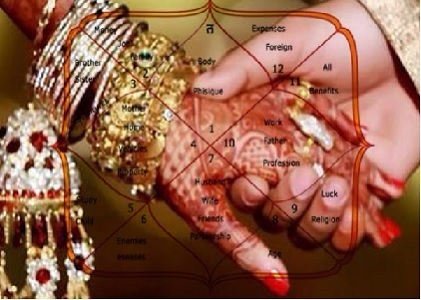 -	If the bride and groom have same Nadi, bit if the Rashi lord is Jupiter, Mercury or Venus, then it is also considered ad Nadi Dosh exception. 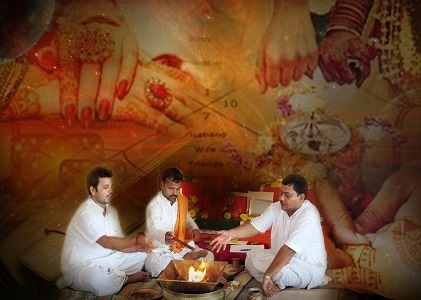 -	If the bride and groom have the same birth Rashi but different Nakshatra, and Nakshatra of the bride is not before the Nakshatra of the groom, then this is also considered as Nadi Dosh exception. 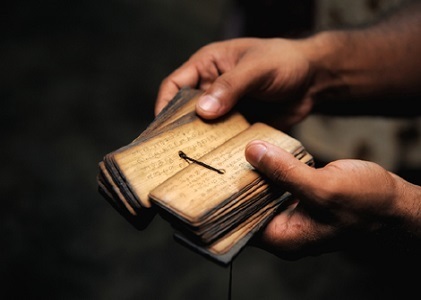 Now, after we know what Nadi Dosh is, and what are the exceptions; now we see what are the popular ways through which you can overcome nadi dosh. Below mentioned are a few remedies, which are highly effective measures, both for the unmarried and married couple. 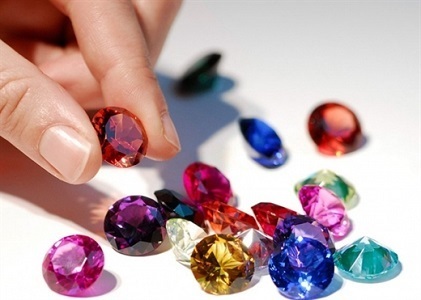 - Nadi dosh can be removed by using corrective/remedial gemstones. - Mahamrityanjaya mantra is also effective to overcome Nadi dosh. 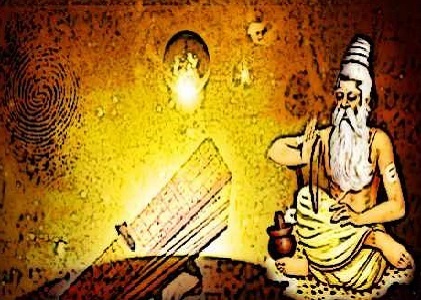 - Nadi dosh can be removed by doing a special puja – Nadi Dosh Nivaran Puja. - This dosh can also be cured by making donations of grains, clothes and more to the poor and needy. Also, you can make donation to the Brahmin families. 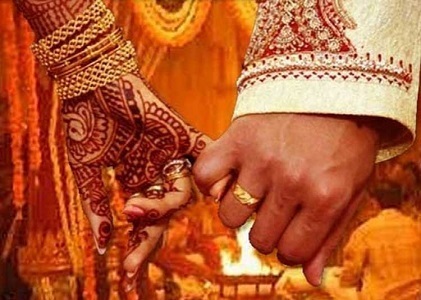 - The proposed bride could also get married to Lord Vishnu first, to overcome the Nadi dosh. One thing of importance is that Nadi dosh is a serious dosh in one’s kundali, and respective measures should be taken to overcome it to ensure a blessed and happy married life.